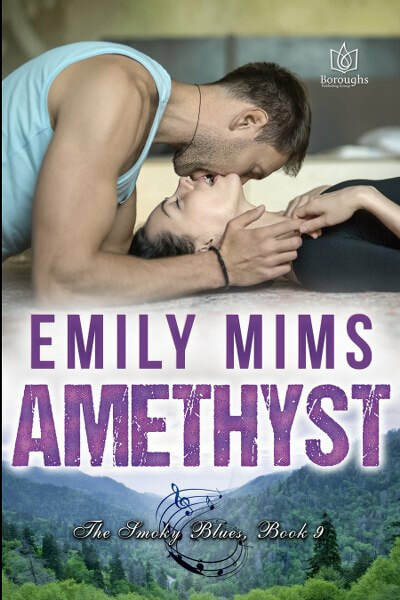 Book Lovers 4Ever: Amethyst The Smoky Blues Book 9 by Emily Mims, Book Tour & Giveaway !!! 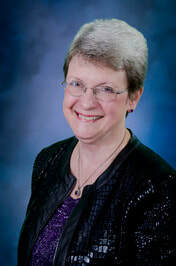 Amethyst The Smoky Blues Book 9 by Emily Mims, Book Tour & Giveaway !!! “Let me check my schedule.” Taylor punched up her iPhone calendar. “As far as I can tell at this point, I’m free on Saturday afternoon.” She held up her hand when Mr. Jenkins started to speak. “But I’m on call this weekend. If I get a call from the hospital, I’ll have to cancel.” She looked at Mr. Jenkins and Deke Gregory. “Does everyone understand?” “I hope you’ll make it a priority,” Mr. Jenkins said archly. Thank you for hosting me! Readers, do you have any questions for me?